Rockabilly VOCAL ROCKERS! GREAT TWIN-SPIN! LONG DELETED REPRO! 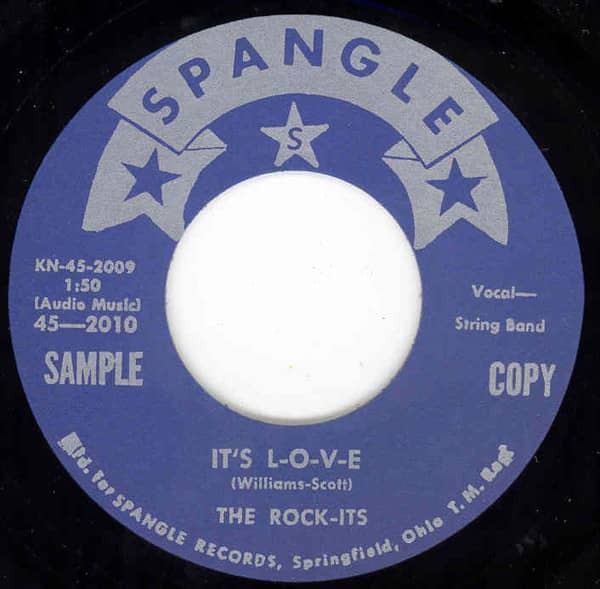 Customer evaluation for "It's Love - If You've Never Been In Love 7inch, 45rpm"